Megali Ammos, 37002, Skiathos, Sporades Islands, Thessaly, GREECE. 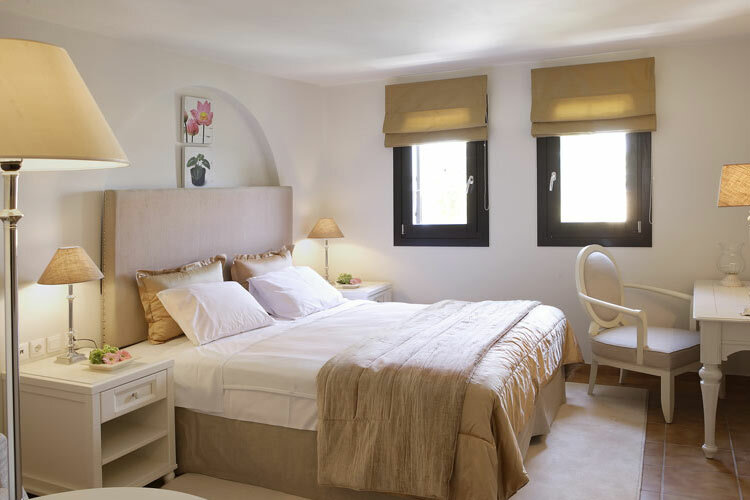 This small and exclusive hotel nestled among the olive trees overlooking Megali Ammos beach is designed to offer its discerning guests a very relaxed atmosphere, great style and impeccable service. 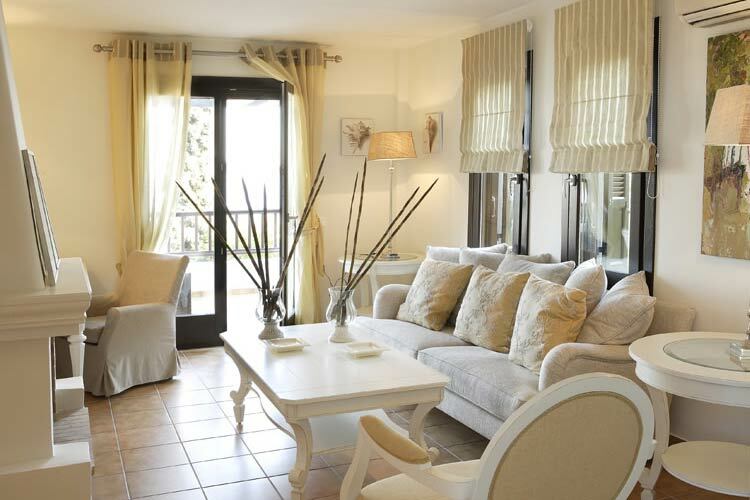 Accommodation is of remarkably high standards in 20 spacious suites, each individually furnished and decorated. 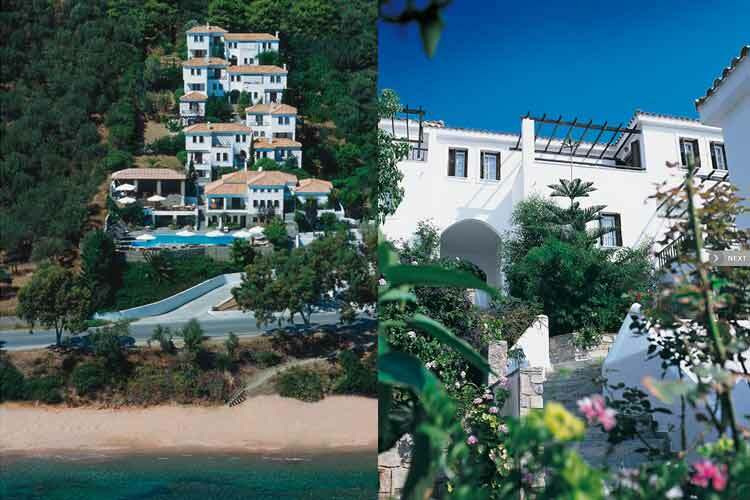 Aegean Suites Hotel is for adults only due to safety reasons. 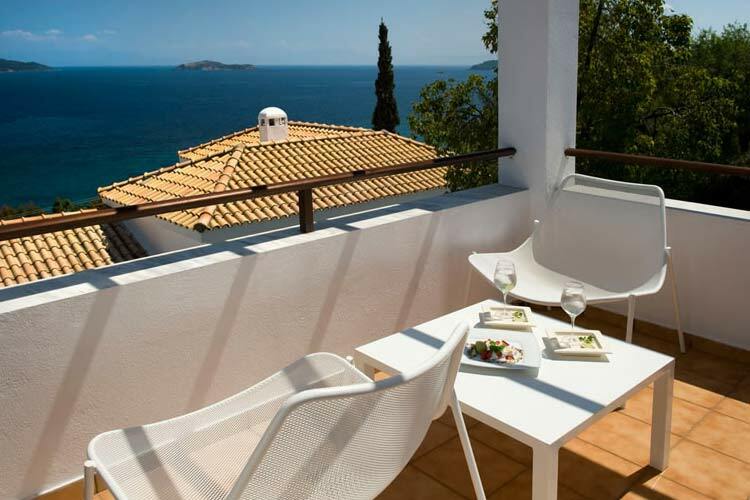 The hotel has 20 fully air-conditioned suites, with a limitless view of the Aegean Sea. 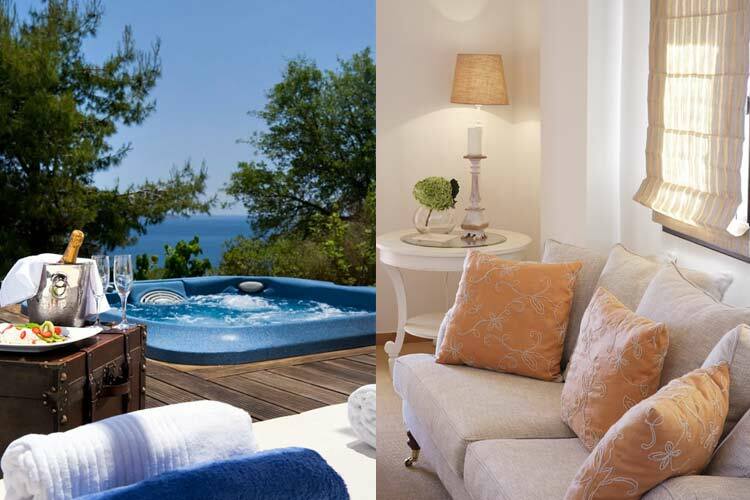 Heaven suites: 1 bedroom, separate living room, open air Jacuzzi on the balcony, apx. 55 sqm., ocean view. For 2 people. 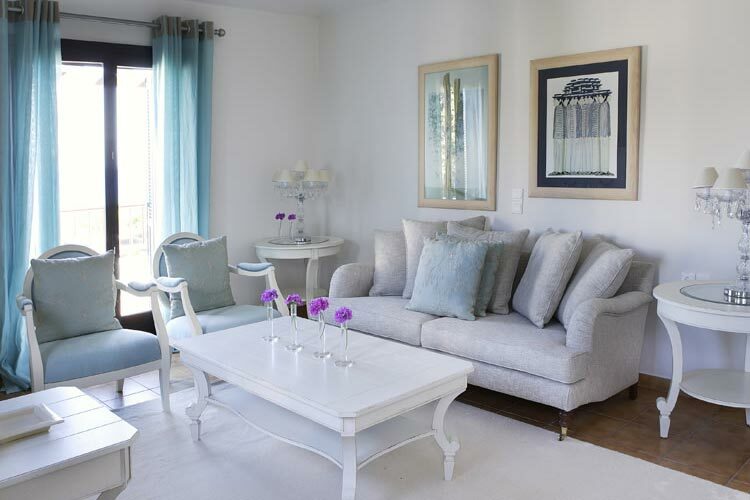 Deluxe suites: 1 bedroom, separate living room, balcony with ocean view, apx. 55 sqm. For 2 people. 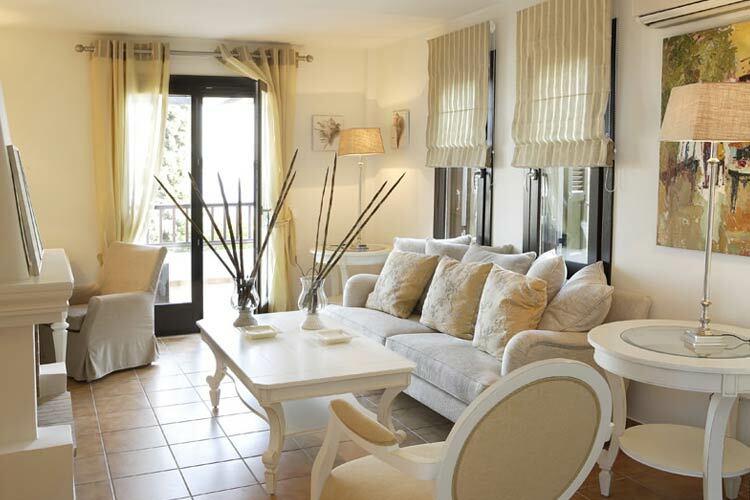 Ground floor suites: 1 bedroom, separate living room, terrace with view of the gardens, apx. 60 sqm. For 2 people. 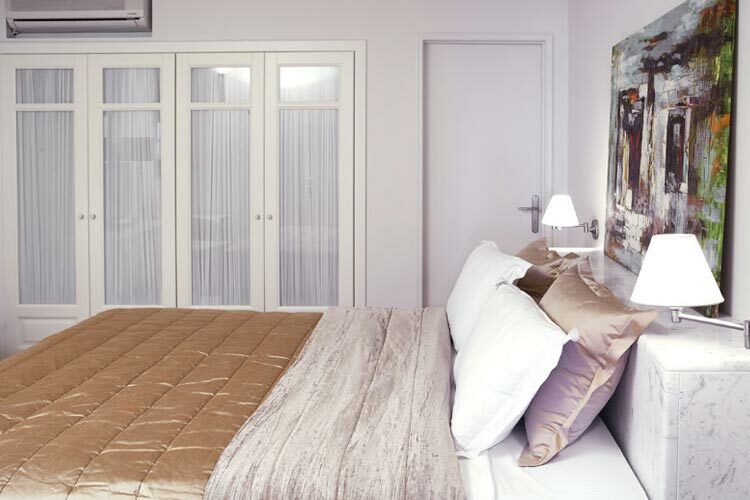 Two bedroom deluxe suite: 1 master bedroom, 1 second bedroom, separate living room. For 4 people. Each suite offers mini bar, satellite TV, air condition, safe deposit box, direct dial phone, CD player, luxury bathroom amenities, veranda. 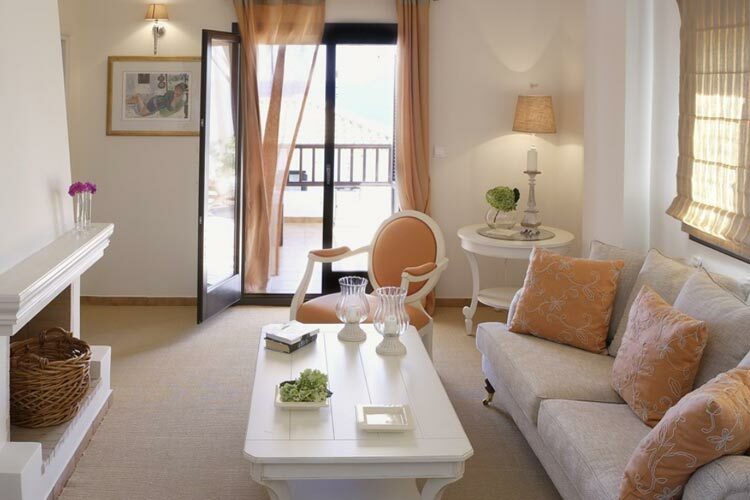 All suites feature original art work from up and coming Greek artists, displayed as part of a permanent collection. 1st building: Reception & Gym. 2nd, 3rd, and 4th buildings: Fully air-conditioned suites. Swimming pool surrounded by a patio of Karystos stones. 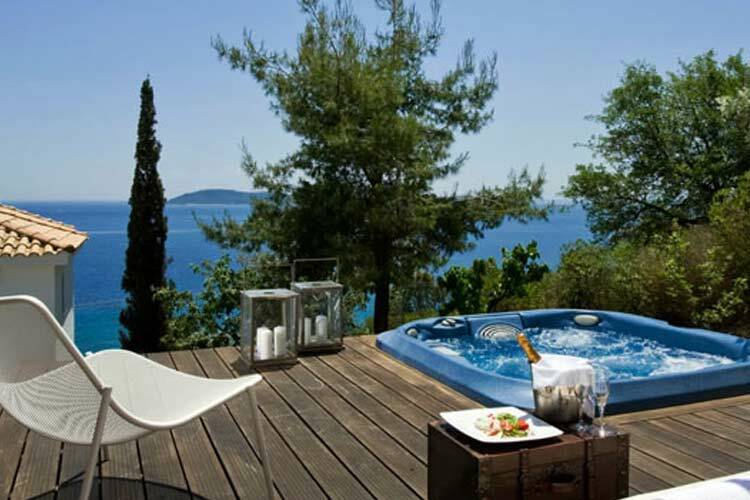 Open air Jacuzzi and Pool-bar. Beauty center with numerous holistic and relaxation treatments reflecting the meticulous attention and desire to pamper each and every guest. 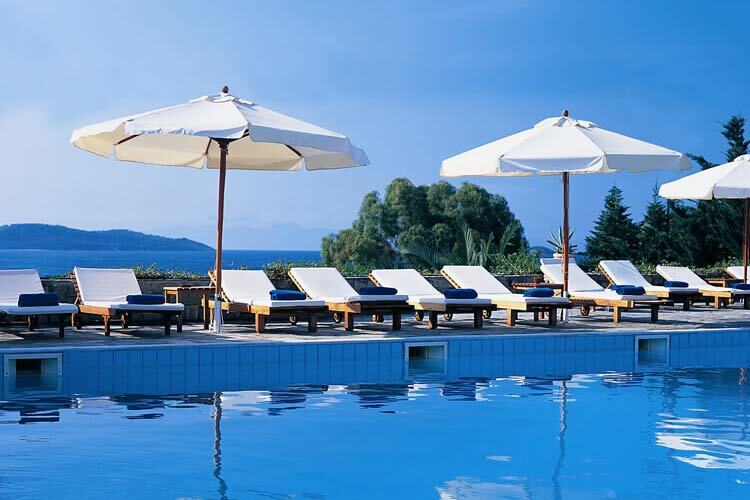 Though private beaches do not exist in Greece, the hotel has a part of the beach in front of it organized with sun beds, umbrellas, and towel service that is included in the room rate. Dining: "Pavillon" breakfast terrace with superb view of Aegean Sea, Private dinner on the suite veranda available by request, "Bourbon & Champaign" bar (main bar at the reception hall). "Karavia" light lunch pool restaurant (20 seats). Enjoy the day around the pool, starting with fruit or Champaign cocktails and order your lunch from the menu list of 'karavia' restaurant. "Pelagos" gourmet terrace restaurant (20 seats) -dinner: The art of living can be experienced to the full in a charming restaurant with superb cuisine and romantic atmosphere. Helicopter, private jet, yacht hire available. Children: this hotel is for adults only due to safety reasons. Year of establishment and/or latest refurbishment: 1995/2002. Period of closure: From October to April. Open: May - September. Languages spoken: Greek, English, Italian, French, German. Smoking policy: There are non-smoking rooms available. Smoking is allowed in all restaurants. Credit cards accepted: Visa, Mastercard, American Express, Diners Club. Restaurant closed: From October to April. Nearest airport: Skiathos Airport (JSI) - 3 km.